The eleventh hour of the eleventh day of the eleventh month. . . In Flanders fields the poppies blow . 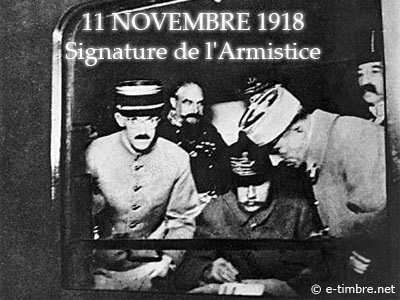 . .
November 11, 1918. In a railway carriage in the Compiégne Forrest some 65 km from Paris, the first step in bringing the “war to end all wars” to conclusion became reality. Although the Armistice was signed at about 5:00 a.m., it did not go into effect until 11:00 a.m. With the announcement of the cessation of hostilities, the whole world rejoiced that the four-year nightmare known as The Great War was over. Today, Veteran’s Day or Remembrance Day is celebrated in no fewer than twenty countries around the world. In the United States, as of 1954, it is celebrated to honor the veterans of all wars. The tradition of wearing a red poppy on November 11, once so common, has lost its significance for most of us today, but a few people still wear them in their lapels to commemorate the sacrifices made by so many. It can be said with certainty that The Great War and its offshoot, World War II, changed the world forever. Though the men of many countries, several continents, and both hemispheres ultimately fought and died, it is not unreasonable to view the genesis of World War I, at least in small part, as a sort of family feud pitting cousins George V of Great Britain and Tsar Nicholas II of Russia against their mutually disliked and distrusted cousin, Kaiser Wilhelm II of Germany. After their familial matriarch Queen Victoria died in 1901, the glue that kept the extended Royal Family together dissolved. The new century arrived amidst the ever-growing sound of sabers rattling across the face of Europe as its nations grappled with shifting political situations, new social ideas, and advances in the technology of war. Treaties of mutual protection, political maneuvering, intrigue, secret alliances, and desires for power and dominance of Europe poured fuel on an already smoldering fire. Once the firestorm of war had consumed millions in terms of people killed, resources exhausted, property destroyed, and lives ruined, it lumbered to a halt on November 11, 1918 in Allied Supreme Commander Ferdinand Foch’s railway carriage. 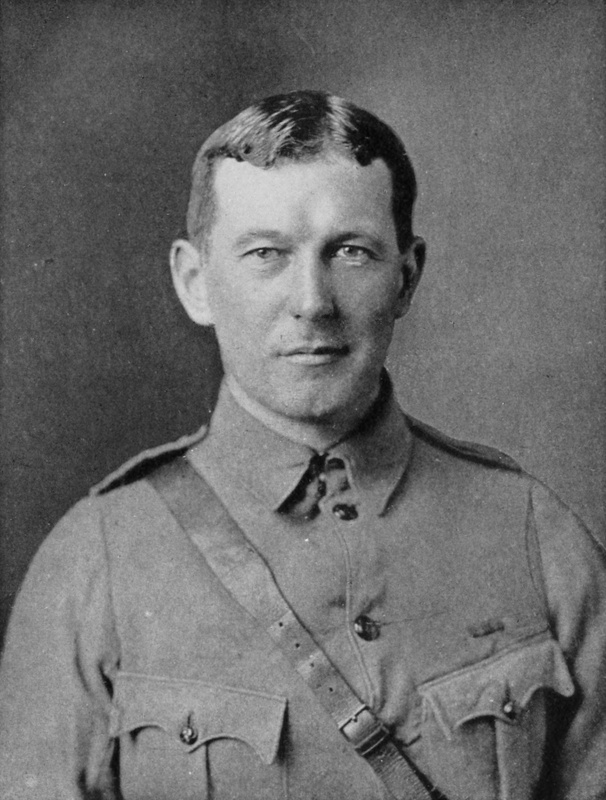 The words of a poem penned by Lt. Col. John McCrae, Canadian Expeditionary Force, some time after the second Battle of Ypres are among the most famous lines associated with World War I. The battle was a month long nightmare during April and May, 1915 fought for control of the strategic town of Ypres in the Flanders section of Belgium. The battle marked the first time poison gas was used on the Western Front. After burying his best friend, McCrae marked how red poppies were already blooming among and around the graves of the recently fallen – new life amidst death and destruction. It is believed he wrote his poem, at least in part, while sitting on the back of an ambulance. In 1921, the American Legion began the tradition of wearing a red poppy on November 11 in remembrance of American soldiers who died in World War I (1914-1918). United Kingdom veterans’ organizations took up the tradition and most continue it today. When I was a child, members of the American Legion distributed red poppies every November 11 in every city and town. Sadly, the tradition has almost disappeared in the United States. This post was originally published in 2014. Because today is November 11, I thought it was worth a second airing. 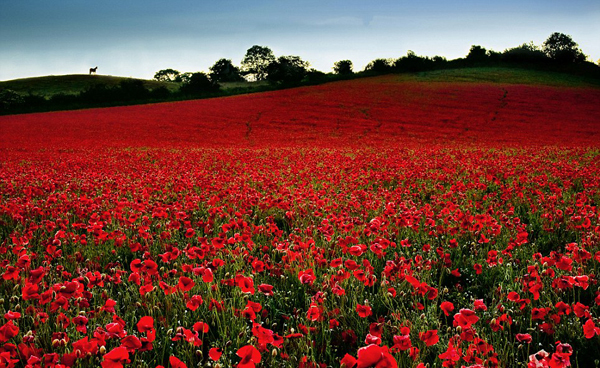 Please take a moment in your busy day to remember those who have given and who are giving so much to their country. So tell us. Do you wear a red poppy on Veteran’s Day? Well said! WWI lies at the root of not only WWII but the chaos in the middle east that still plagues us. Yes, it does, Carol. Carving up the Middle East after WWI like a child draws with crayons was the height of hubris and stupidity. When I was a child, we used to wear poppies every Veterans Day, but I never understood the significance. Thanks for clearing up one of life’s little mysteries, Linda. Lovely, Linda. I never knew about the red poppies. This is sad we don’t continue to uphold the tradition. In this day and age, I feel like so much significance of what we once were as a country is lost. Thanks for the mini history lesson. It was most intriguing. I couldn’t agree more, Jenn! Thank you for stopping by. Thanks, Linda, for remembering. The First World War is not only my historical specialty, but a great passion. I’ve visited that railway car at Compiegne, and I’ve never forgotten it. So glad you dropped by! Thank you for commenting and remembering those who have given so much through military service. Hey, I never mind helping out a friend! Glad you liked the post. I do ask that you give me the credit as the author and cite History Imagined as the source, if you haven’t already done so.